A German mother is demanding to know how her two sons were secretly flown out of Malta by German social workers while they were under the care of the State childcare agency Appoġġ. 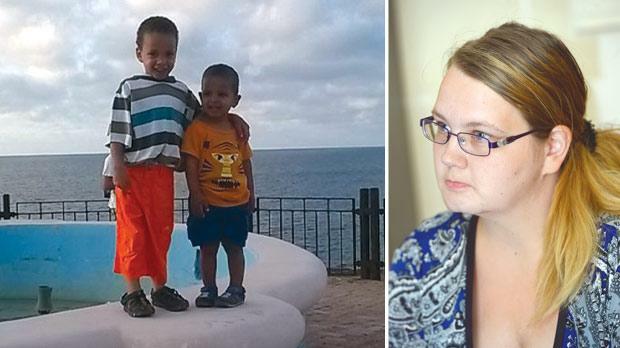 Sabrina Albrecht has launched court proceedings in Gozo to bring them back to Malta and is claiming that the German social workers abducted her sons two weeks ago. “I am sure Appoġġ had nothing to do with it and the Germans just took advantage of the situation as they do in Germany,” the 30-year-old mother-of-three claimed. Alfred Grixti, chief executive of the Foundation for Social Welfare Services that runs Appoġġ, said he was very disappointed with the way the German social workers handled the case. “This was the first time something like this ever happened… There was a trusting relationship. The last thing you would do is imagine that a professional colleague from a counterpart organisation would do something like that,” Mr Grixti said. In fact, he added, the German Federal Office of Justice wrote to the Maltese authorities apologising for the way the case was handled. Mr Grixti added that as soon as he was informed by Appoġġ managers of the case he called the Police Commissioner and consequently the police began to treat it as a case of abduction, he said. The issue revolves around the case of two boys – Jeremiah, aged four, and Jayden, two. The Maltese courts issued a court order ordering that they be taken into temporary custody by Appoġġ after their mother was charged with abandoning the elder son who was found alone in a field in Marsalforn on June 17. During investigations the police received information that Ms Albrecht and other German mothers and their children had been reported missing in Germany, sources said. 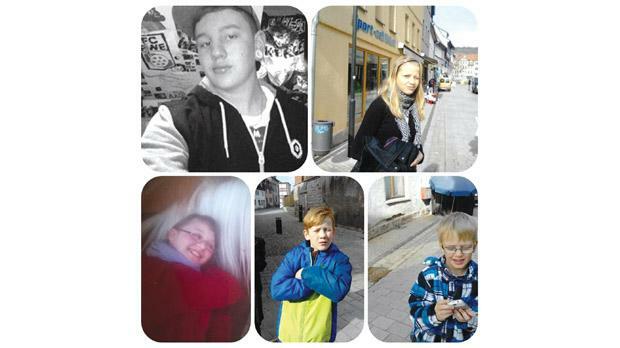 Sonja Bergfeld’s five children who were taken from her by the German Youth Office. Meanwhile, two weeks ago, the boys were secretly flown out of Malta by a German social worker who told Appoġġ staff she was taking them to the beach. Speaking to The Sunday Times of Malta the mother said she was only informed about the matter three days later when a social worker called her and told her to go to the police station in Victoria. Ms Albrecht said she came to Malta in May after Germany authorities took her eldest child, 6. Fearing they would do the same with her two remaining children, she got in contact with Sonja and Markus Bergfeld, a German couple whose five children had been taken away from them in 2011. A year later, they set up the Chalk Circle Foundation to help parents facing the same “terrible experience”. Ms Bergfeld and Ms Albrecht claimed the Germany authorities “took children even from good families”. Attempts made to contact the German Embassy in Malta and Foreign Ministry in Berlin yesterday for a reaction were unsuccessful. Mr Grixti was asked by this newspaper whether the foundation would be taking disciplinary action against its social workers. He said this was not a matter of disciplinary action or of “finding a scapegoat.” Appoġġ social workers trusted fellow social workers who they had worked with for over a week, he said. The German social workers were from the German Young Persons Welfare Agency of the state of Bavaria (where the boys lived) – which is the German counterpart of Appoġġ, he said. When the German social workers came over, a healthy working relationship was established. But the German social worker handling the case insisted that a German court decree, issued on July 4, gave her the right to decide where the habitual residence of the children was and take them there without informing the relevant Maltese authorities. Malta and Germany were signatories to the Hague Convention that stipulated that the central authorities should get clearance from the courts before leaving a host country with minors subject to a court order, he said. Mr Grixti concluded by saying this case highlighted two main broader issues of concern: the case of the boys, who were missing in Germany, was discovered purely by chance because a boy was seen in the Marsalforn field. The second issue of concern was the ease with which adults accompanied by children could enter and leave the country.